Marketplaces and prices shown matched UPC number 025706773140 during our search. 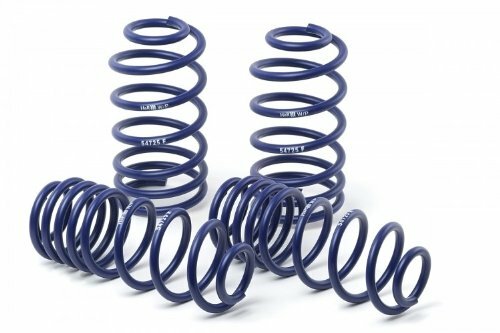 Original Part Numbers: 154-2500-0, 154-4400-5, 154-4415-0, 154-4615-0, P02001006C, P1935F, P1935A, CIKR; Brinkmann Part Numbers: 154-2500-0, 154-4400-5, 154-4415-0, 154-4615-0, 15425000, 15444005, 15444150, 15446150; Kenmore Part Numbers: P02001006C, P1935F, P1935A. 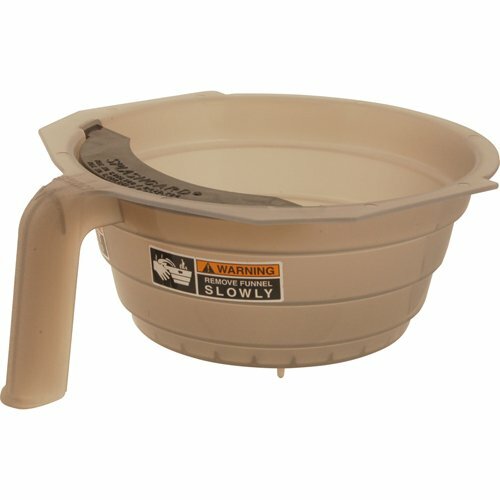 Fits Kenmore Sears Models: 155400, 155401, 156400, 157900, 157901, 157902, 157940, 157941, 157950, 157951, 157980, 157981, 157990, 157991, 1654, 165400, 166400, 168600, 17227, 17337, 173372, 173379, 176400, 17860; Fits Brinkmann Models: 810-6670-T, Elite Series 4445, Grand Gourmet 4415, Grill Zone 6650, Grill Zone 6670, Pro Series 250, 0 Pro Series 2600, Pro Series 2610, Pro Series 2630, Pro Series 2700, Pro Series 4425, Pro Series 4615, Pro Series 4676, Pro Series 6668. Dimensions: 12 7/8'' X 2 1/8''. Make sure you measure the size of your original parts and compare with ours BEFORE you order! Fits Kenmore Sears Models: 141.15227, 141.152270, 141.152271, 141.15337, 141.153371, 141.153372, 141.153373, 141.15401, 141.1554, 141.155400, 141.155401, 141.156400, 141.157900, 141.157901, 141.157902, 141.157940, 141.157941, 141.157950, 141.157951, 141.157980, 141.157981, 141.157990, 141.157991, 141.1654, 141.165400, 141.166400, 141.168600, 141.17227, 141.17337, 141.173371, 141.173372, 141.173373, 141.173379, 141.176400, 141.17860, 15227 152271, 15337, 153371, 153372, 153373, 15401, 1554. 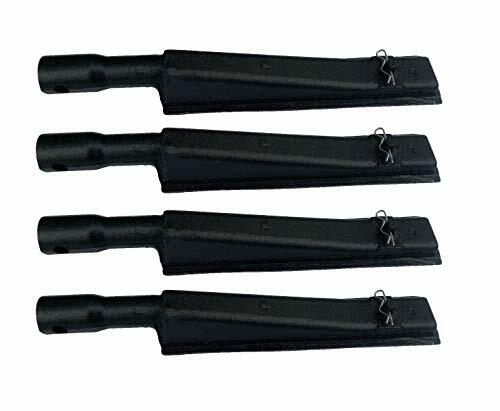 Vicool hyB935 (4-pack) - Cast Iron Burner for Brinkmann, Kenmore, Grill Zone, and Other Grills Dimensions: 12 7/8" x 2 1/8", Material: Cast Iron. bbq replacement burner . Cooks better! Lasts longer; Extend the life of your grill; Exact-fit parts; Durable cast iron construction. NOTE: The "Fits" BRAND and MODEL # Listed above are Reference ONLY! Make sure you measure the size of your original parts and compare with the replacements BEFORE you order.